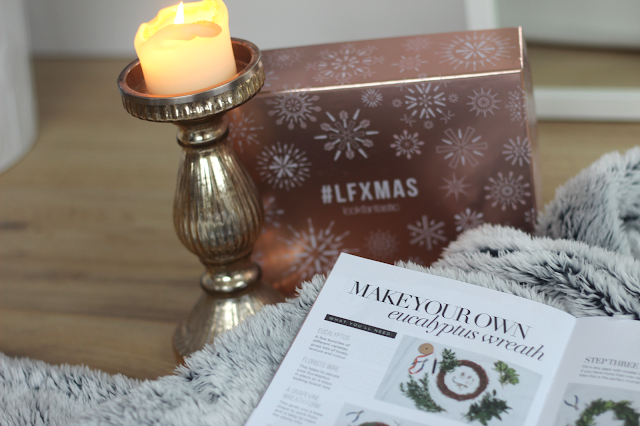 So you've scoffed hard on the Turkey, smashed a good few boxes of chocolates and put yourself in a standard Christmas food coma - what you gonna do now? 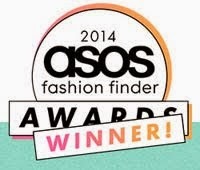 Online shop of course! I think one of my favourite parts of Christmas is shopping the sales after dinner with the family. It's like a tradition for me that I never do any other time of year and i'm not one to break from routine. 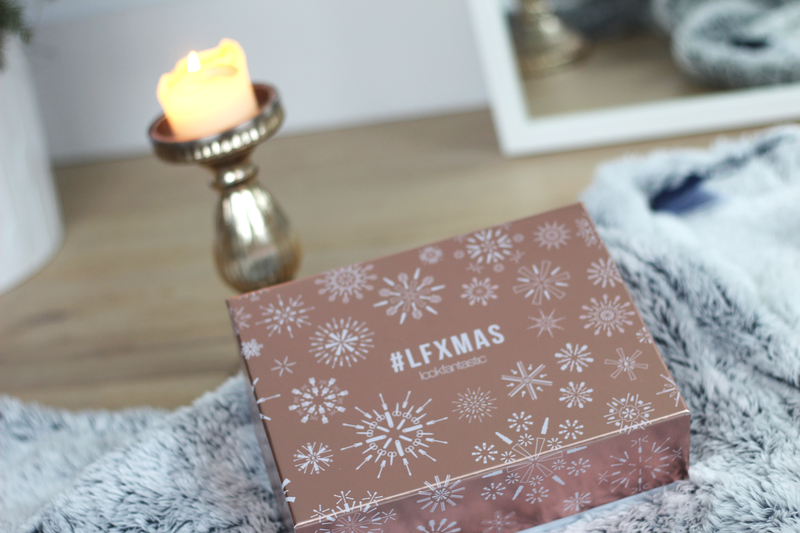 I'm sure i'm not the only one who loves treating myself to the odd beauty product every now and then, and when they make us feel fabulous it's kind of hard to not make a cheeky purchase on the occasional lunch break, which is why I love the Look Fantastic Beauty Box - I get to try new products the lazy way and not even leave the office to do so. 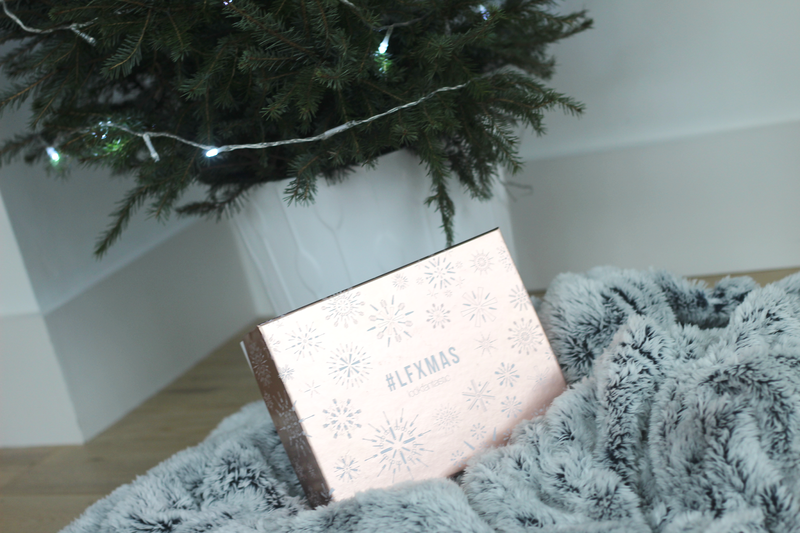 This month's box of course was all things Christmas - from those feel good essentials to a little party helping hand, this box was literally packed with some amazing goodies to try. Let's start off with the Bubble T Hibiscus and Acai Berry Bath Bomb (because how couldn't we?) - you genuinely can't get any more Christmassy than a bath bomb. They just scream relaxation and are an absolute winter essential. This one smells incredible - who doesn't love that gorgeous Acai Berry scent? It definitely tipped the scales on which product stole my heart in this month's box. Next was a super exciting Illamasqua shaped surprise. I've never tried their products before staying loyal to MAC and Urban Decay (til I discovered Kylie Cosmetics that is), so I was definitely more than intrigued upon stumbling upon this beauty in my box. This products is the Hydra Veil - and instant rehydration gel formula that acts part primer, part hydrator, a power combo every gal needs in her life. This one promises to hydrate and leave your skin super smooth creating the perfect base for your make-up and since i'm on the look out for a new primer saviour, i'm looking forward to giving this one a shot! 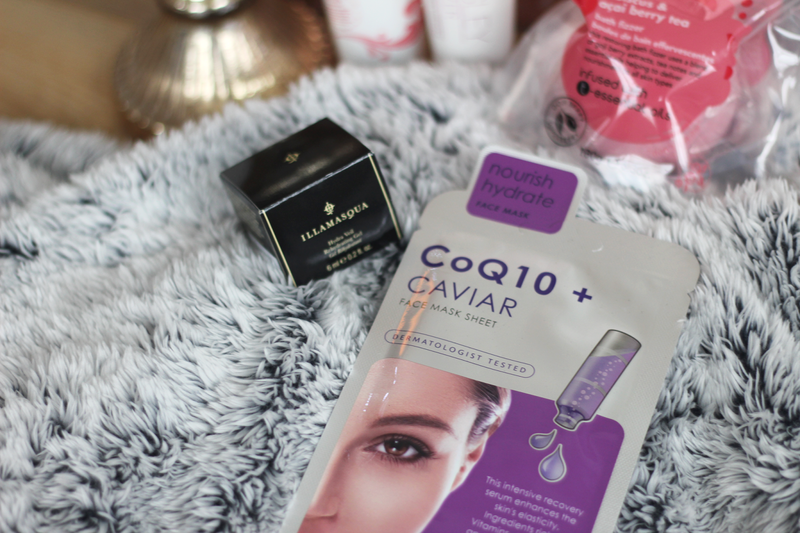 Also included this month was the CoQ10+ Caviar Face Mask Sheet by Skin Republic. Face Mask Sheets have literally taken over the past year and as creepy as they look while we're wearing them - we feel amazing afterwards! Designed to help repair damage and rejuvenate your complexion, this one promises to protect, reduce redness and maintain a youthful appearance - so it's probably a good new year's day essential. My final coveted item from this month's box? 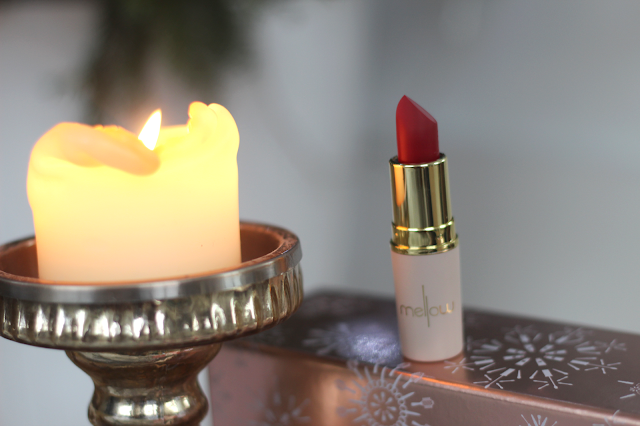 The Mellow lipstick. It's a brand i've never heard of before but i'm definitely glad I have now. I was immediately in love with the packaging which is a gorgeous creamy shade (making it a stand-out from the typical MAC style black casing), with golden inner-casing to match the branding. The red is such a perfect matte shade that would suit any skin tone with a little hint of blue hue making it that gorgeous Hollywood red that every girl must have in their make up bag. Of course, being a complete beauty addict I have a hundred already, but after trailing this one a couple of times I must say i'm quite the fan! It's a great creamy matte colour for those who don't want a satin finish, but also don't want that drying feeling on their lips after applying. New Year's Eve make up - sorted!